The boys are back with a review of Tilly’s Shorts, I mean Star Trek Shorts “Runaway.” As well as a very special interview with this guy that made a thing, it was awesome! 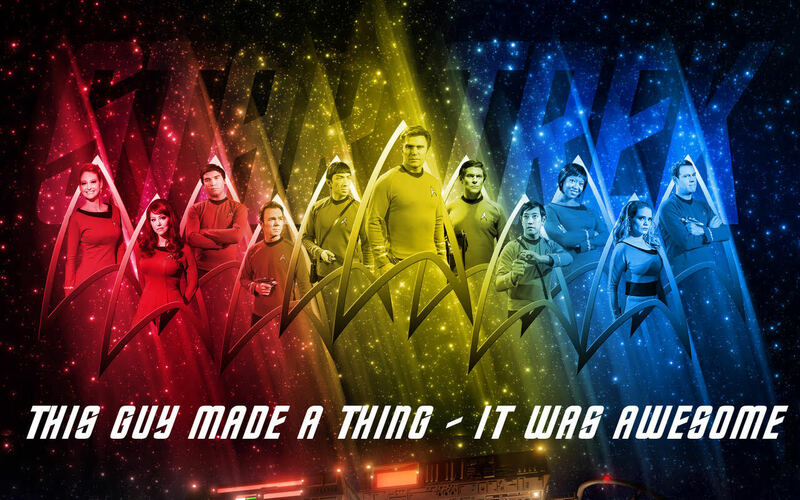 Be sure to email us at trekcasttng@gmail.com, join the FaceBook group TrekCast and follow us on twitter @trekcasttng. Please leave us a 5 star review on iTunes!